Elizabeth is so excited to return to the convent! 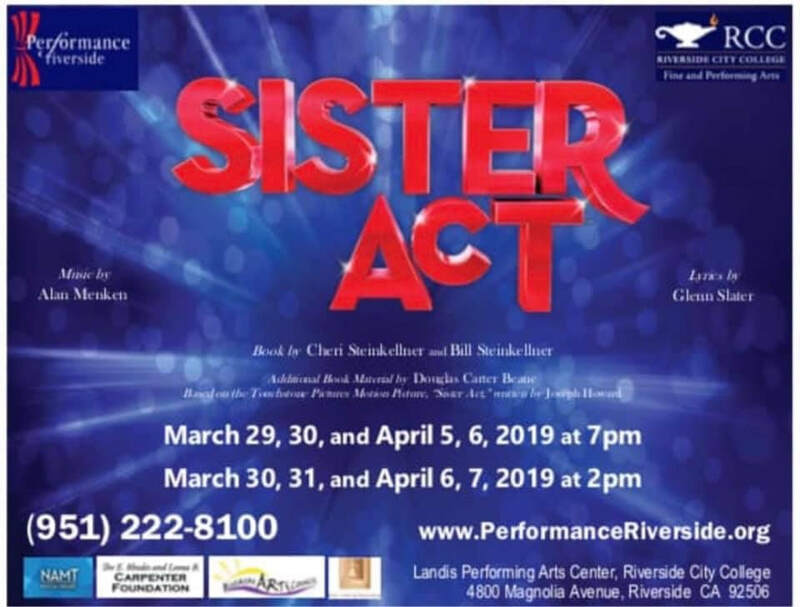 She'll be reprising her role as Deloris Van Cartier in Sister Act the Musical at Performance Riverside! She's excited to return to the West Coast for this limited run from March 29 - April 7! 2019 has been off to a incredible start! 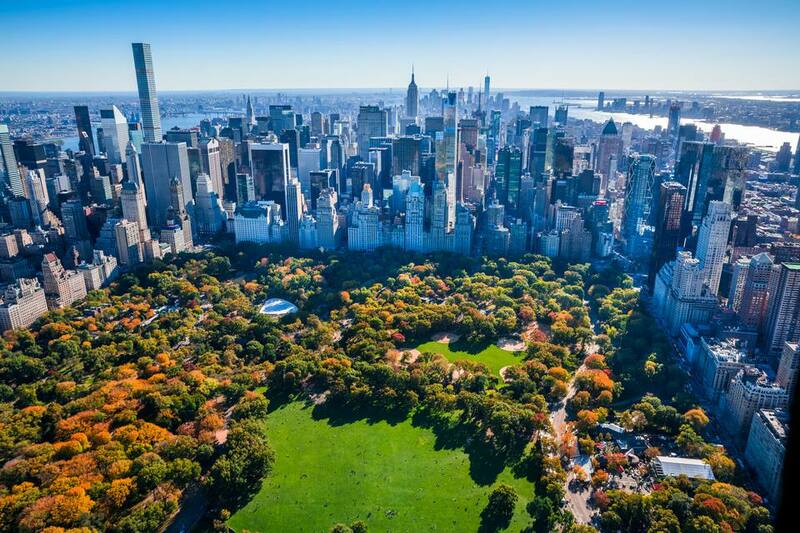 Elizabeth has decided to take her talents back east, and has moved to New York City! This has been a dream of hers since she was a little girl, and she's stoked to be one step closer to the Great White Way! Elizabeth is thrilled to announce that she has signed with NOVA Talent Group for management! She's excited to take this next step in her career and build her team! Last night, Elizabeth had the honor of leading her cast in a performance of "The Color Purple" at (Mostly) Musicals: Headed for the Holidays! This monthly concert series is produced by Amy Francis Schott and musically directed by Greg Nabours. You can watch the full video here! 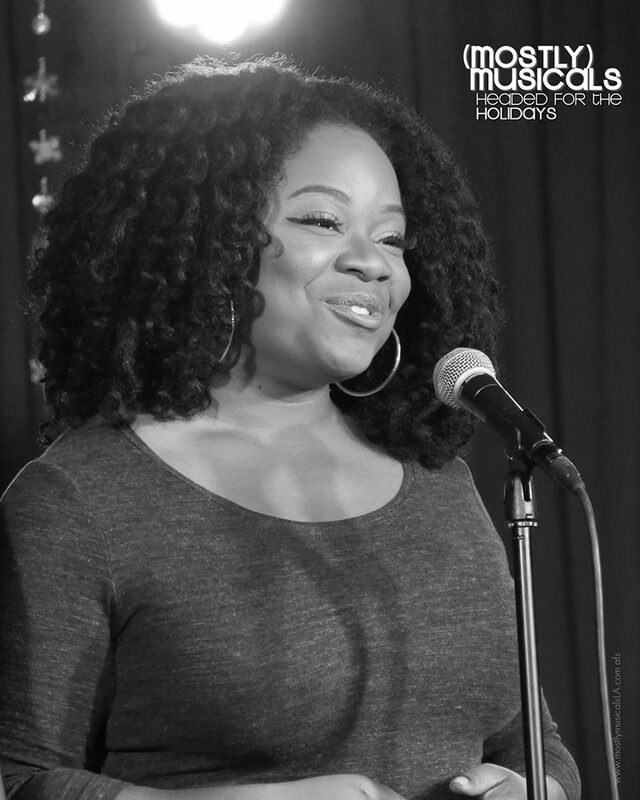 Elizabeth is thrilled to be a featured performed in the 25th installment of Miscast: Right Singer, Wrong Song. This hilarious cabaret takes 11 incredible artists and provides them with an opportunity to sing a song they'd never be cast in! All proceeds benefit Project Angel Food, and she hopes to see you there! 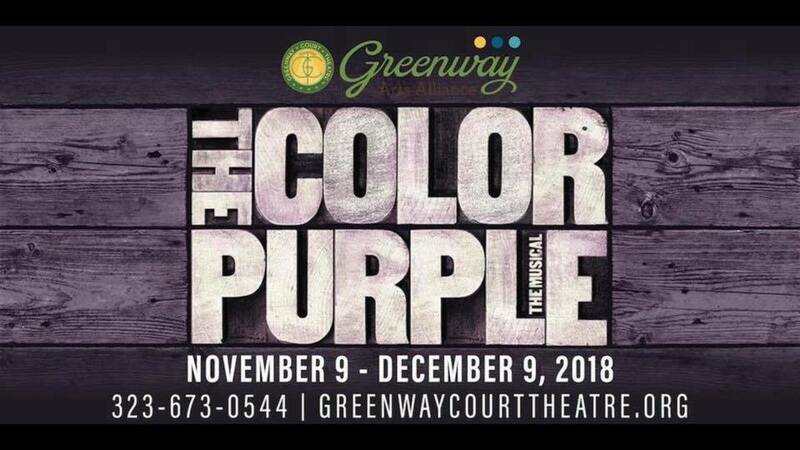 Elizabeth is so excited to join the cast of The Color Purple at the Greenway Court Theatre! She'll be playing Netting alongside an all-star cast, including a member of the original Broadway Cast and a member of the original national tour. Rockwell Table and Stage Part 2! Elizabeth had such an amazing time singing "Almost There" from Princess and the Frog at the Rockwell earlier this month. So much fun, that she's decided to return for another Broadway Sings Disney show on Monday September 17th at 8pm. This time, you'll get to hear why she just can't wait to be king! Next Tuesday September 4th, Elizabeth will make her Rockwell Table and Stage Debut in Broadway Bar Sings Disney! Those Disney Princes, Princess and Villains are back to sing some of your favorite Disney songs! You never know who might show up...or what might happen...at a Disney night!! 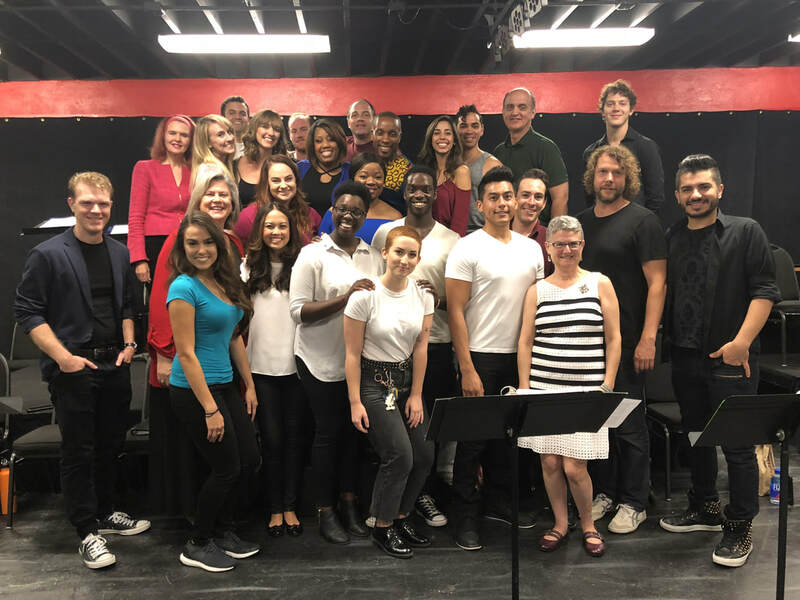 Last night, Elizabeth had the opportunity to participate in a staged reading of Look for Me, a new musical with lyrics by Liz Schiller and music by Ben Watkins. 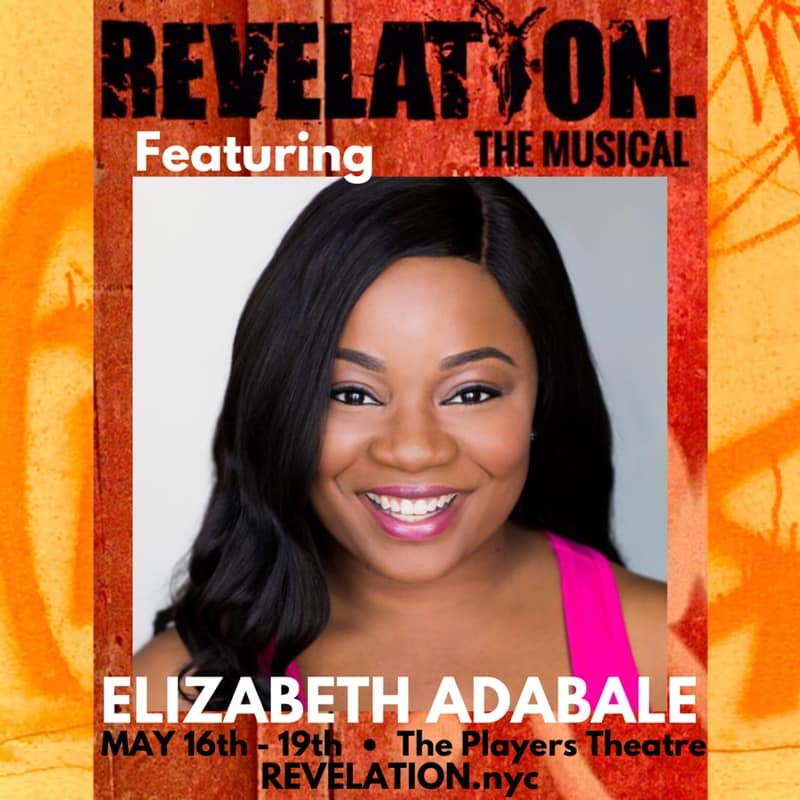 The show was directed by Elise Dewsberry, artistic director of New Musicals, Inc. Elizabeth played the role of Zina, a wife and mother struggling with PTSD as the result of a car accident. She enjoyed working with such a large and talented cast!